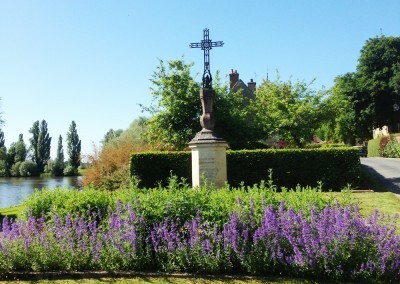 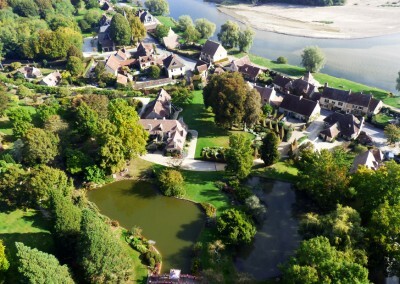 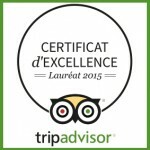 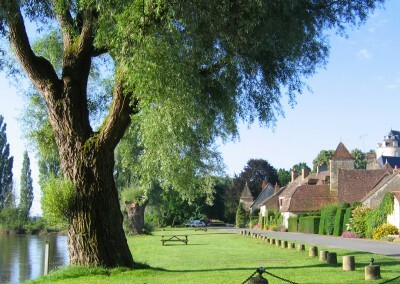 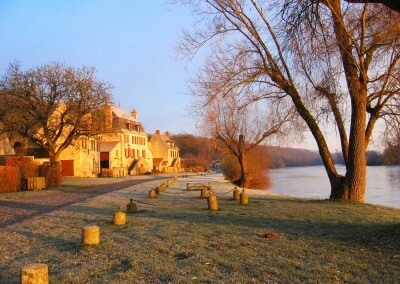 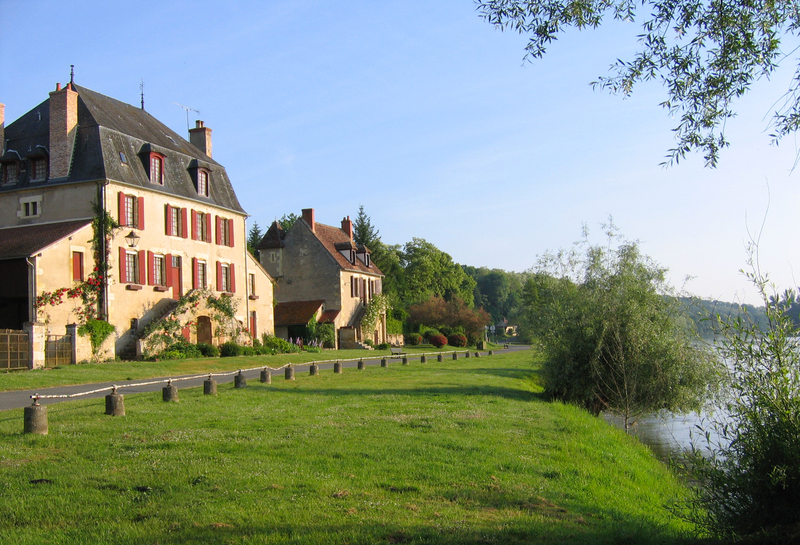 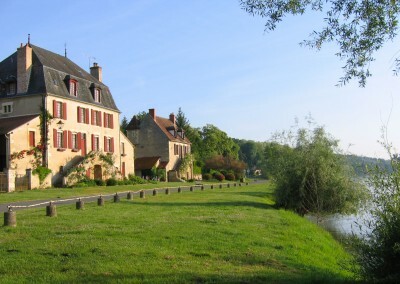 The charming village of Apremont-sur-Allier is located close to the confluence of the Loire and Allier rivers. 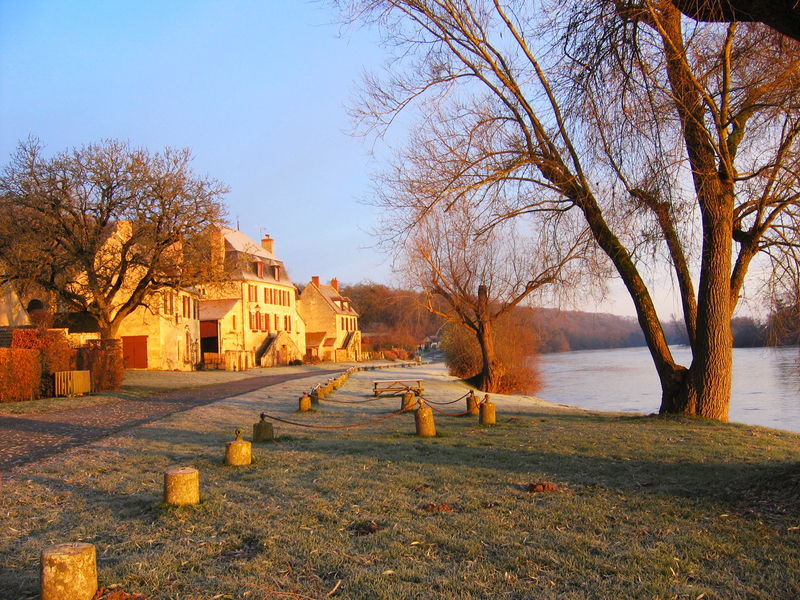 During the Middle Ages, its prosperity came from to the activity of the local quarrymen who transported by barge the cut stones used to build the cathedral of Orleans and the Abbey of St Benoît-sur-Loire. 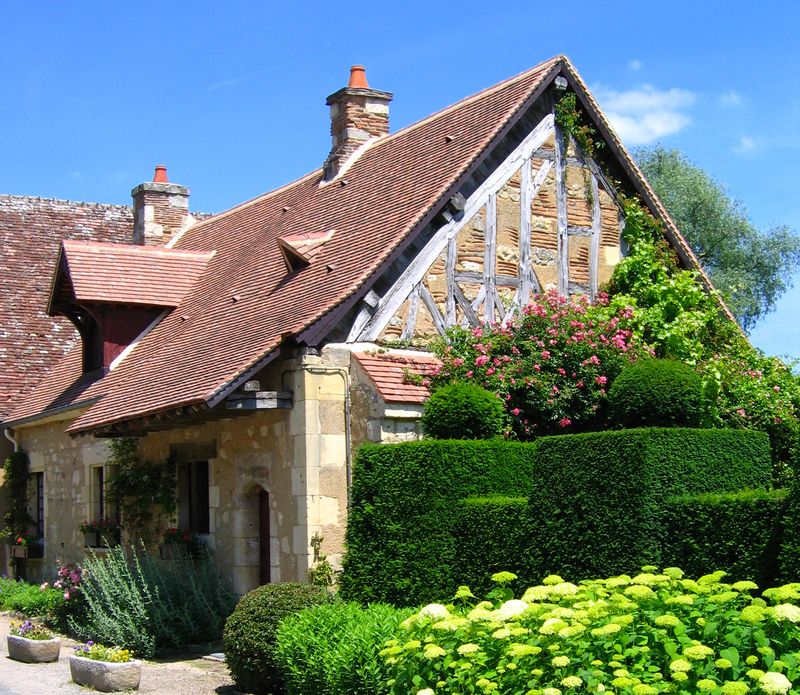 Between the First and Second World Wars, Eugène Schneider, the ironmaster from Le Creusot (Saone-et-Loire), decided to renovate the village; he had buildings not corresponding to the style of the site destroyed and replaced by groups of houses built in the local medieval style. 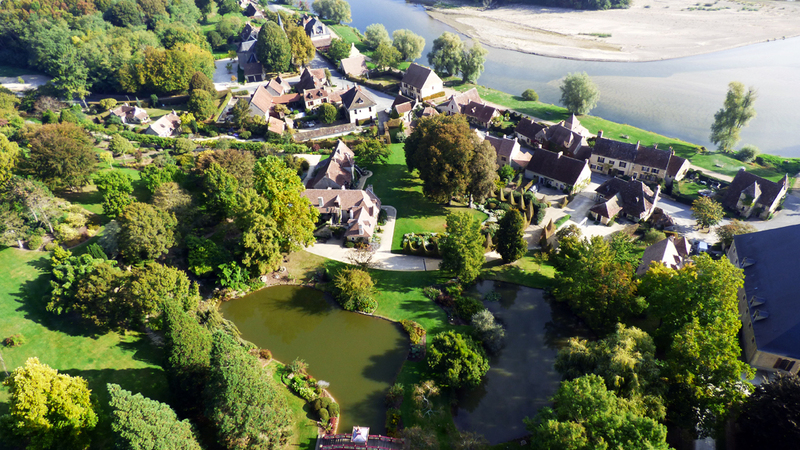 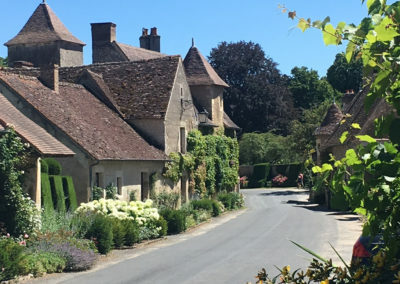 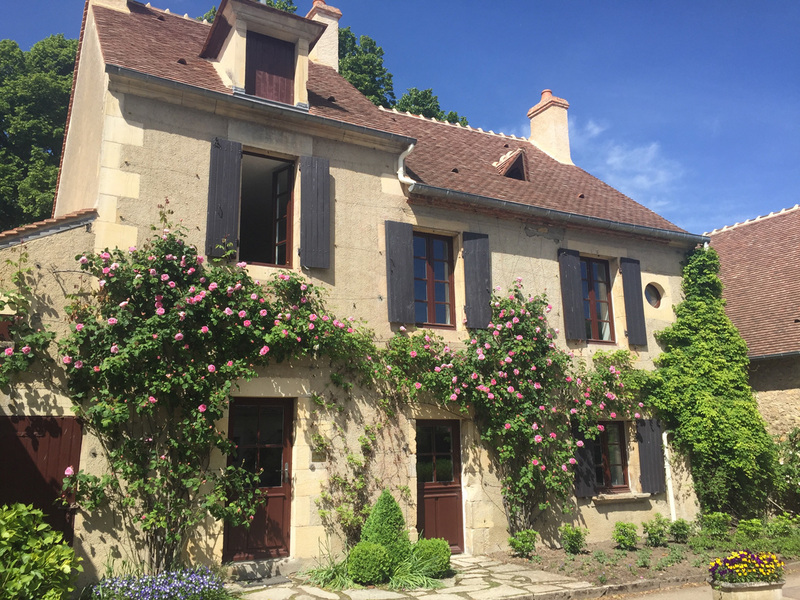 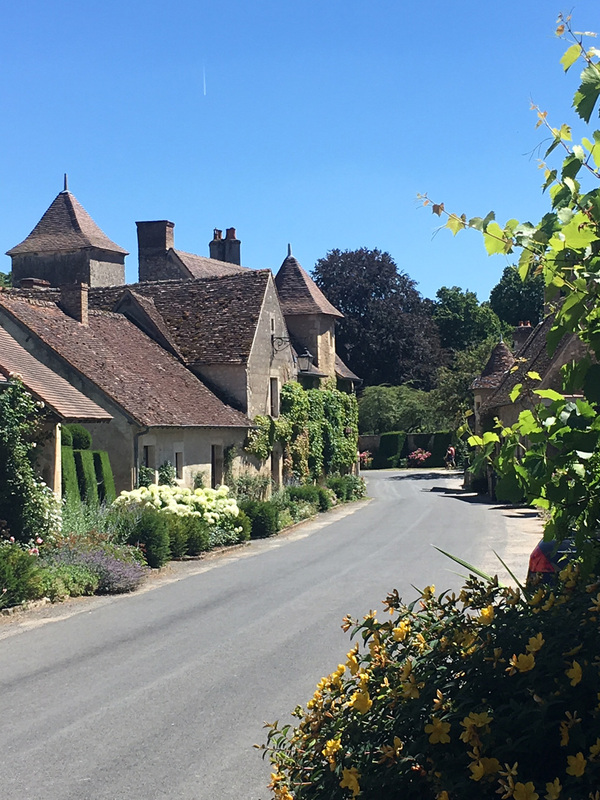 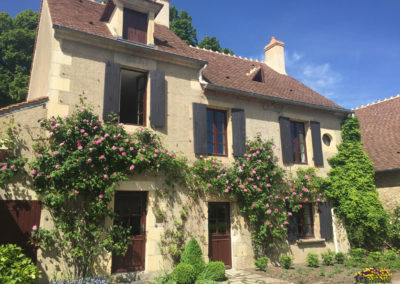 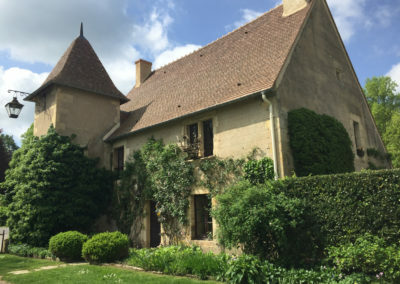 Apremont-sur-Allier, one of the “most beautiful villages in France” (an official distinction), and at its heart, the Château and its Parc Floral are a focal point of the region.